London Zoo has been exciting and educating members of the public ever since it opened its doors in 1847. Home to over 750 species, it’s a great day out for the entire family to enjoy. Here are a few of our favourite animal exhibits to look out for during your trip. There’s no need to travel to the African rainforest when this exhibit brings all the action and more to the heart of London, within easy reach of your London hotels near Paddington. 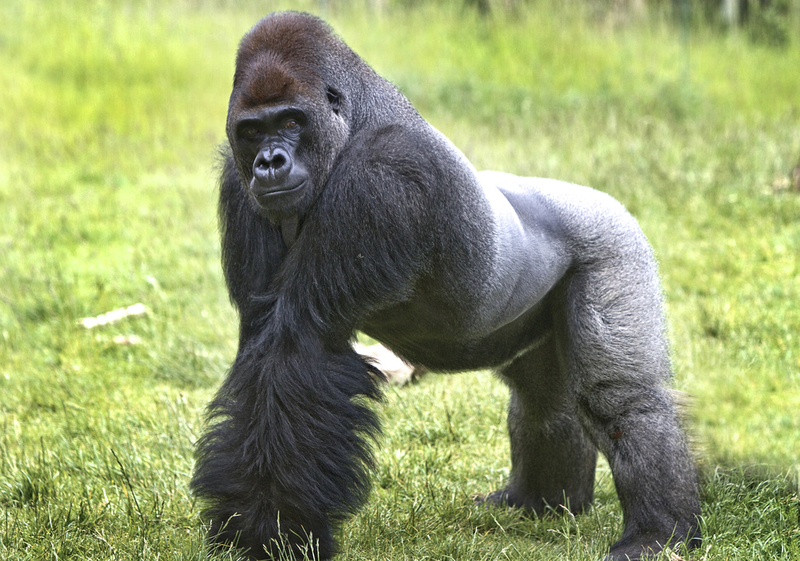 There are some incredible animals to marvel at, including the western lowland gorillas. Enjoy incredibly close views of these fascinating creatures, be mindful though, as this could scare the little ones! 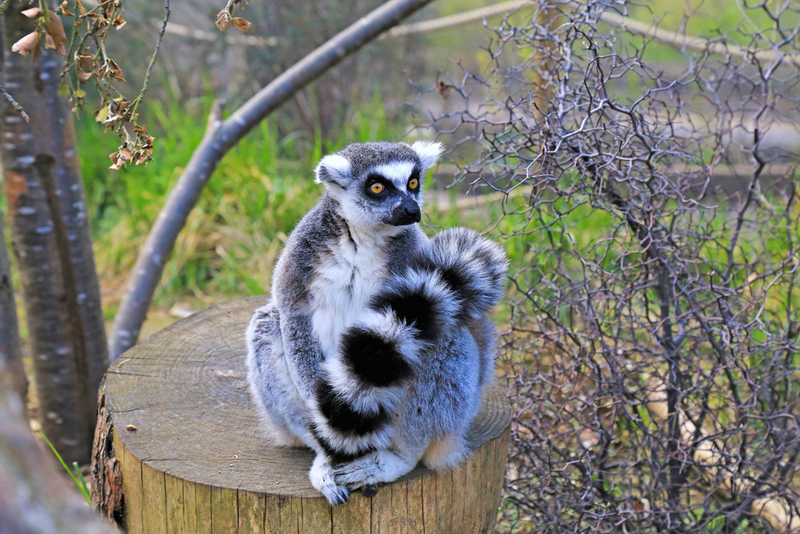 Get up close and personal with the ring-tail lemurs at the London Zoo. Journey through Madagascan shrub forest while you explore these fascinating creatures closer than ever before. The lemurs love the sunshine, so all the spots that they inhabit are likely to be sun-soaked. Be sure to pack sun cream (even in winter) and bask with these cute, quirky animals. 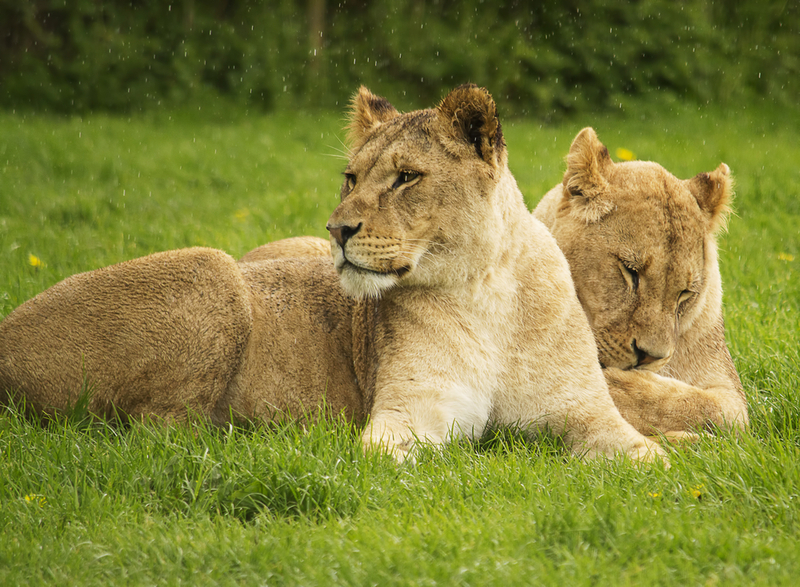 Fancy a more tranquil experience away from the roar of lions? 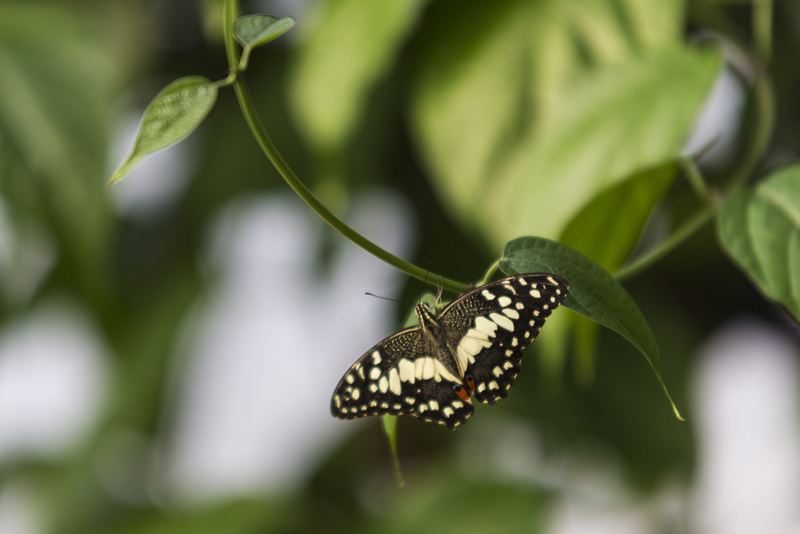 Head to Butterfly Paradise, which is home to butterflies from numerous different continents including Africa and South-east Asia. The aesthetics of this particular exhibit are also very impressive. Designed to look like a giant caterpillar, this walk-through tropical haven will delight all the family. For just as tranquil an evening, head back to your room at the Grand Park London Paddington for room service and a relaxing overnight stay. 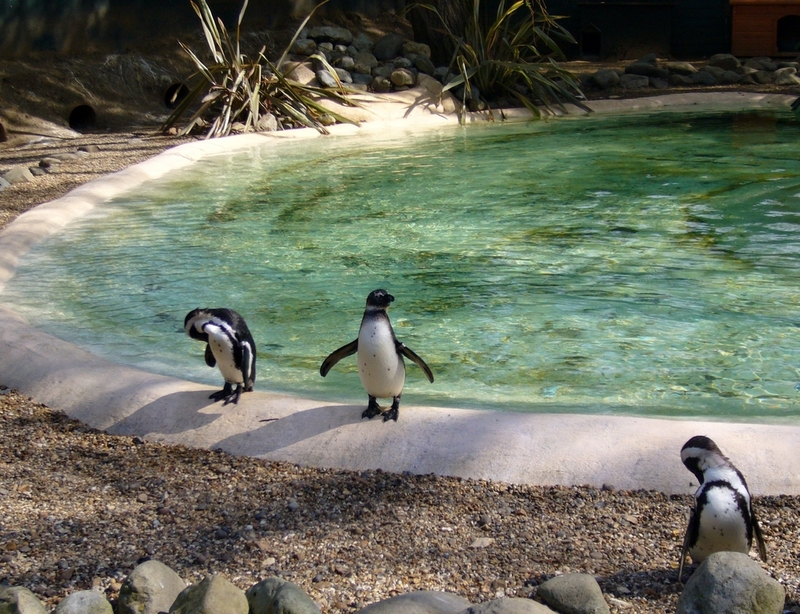 Most people would agree that penguins are amongst some of the cutest animals that there are, so how you possibly pass up an opportunity to visit the Penguin Beach at London Zoo? It recreates a South American beach and includes an incredible underwater viewing area so you see how the penguins move under water. Definitely one that the little ones will love! Possibly the most exhilarating of all the exhibitions, Tiger Territory will bring you face to face with breath taking tigers through floor to ceiling glass windows. All the exhibitions are built with the animal’s needs in mind, so this one includes tall trees for the tigers to climb as well as high feeding poles, meaning that you are likely to see them behaving just as they would in their natural habitat. Exciting stuff! Step inside the only living rainforest in London where you can come face-to-face with a variety of amazing animals including monkeys, sloth, bats and tamandua. Be sure to also check out the all-new ‘Night Life’ area, where you will discover nocturnal creatures like bats and rats. We don’t think that this one is for the faint-hearted. This one probably won’t be everyone’s cup of tea (especially if you are type that screams when you see a spider crawling across your kitchen floor) but as the only exhibit of its kind in Europe, it might be worth a try. Come face-to-face with household spiders as well as more exotic verities such as the Black Widow. Share the post "The Best Animal Exhibits At The London Zoo"
This entry was posted in London Event and tagged London Zoo. Bookmark the permalink.